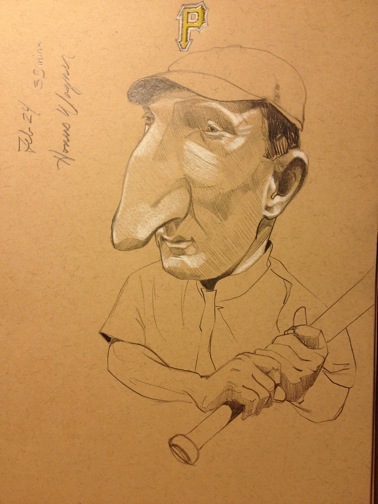 Honus Wagner | Randy McQuien, Jr.
Honus Wagner, was born on Feb. 24, 1874. I read several websites and became quite intrigued by, “The Flying Dutchman,” not only for his natural ability and statistics, but for his passion for the game and respect for his fans. These cards are so rare, a near mint condition baseball card was sold at auction for $2.8 million in 2007.